On June 7, 2018, C. Robert “Bob” Scott passed away at the age of 93. 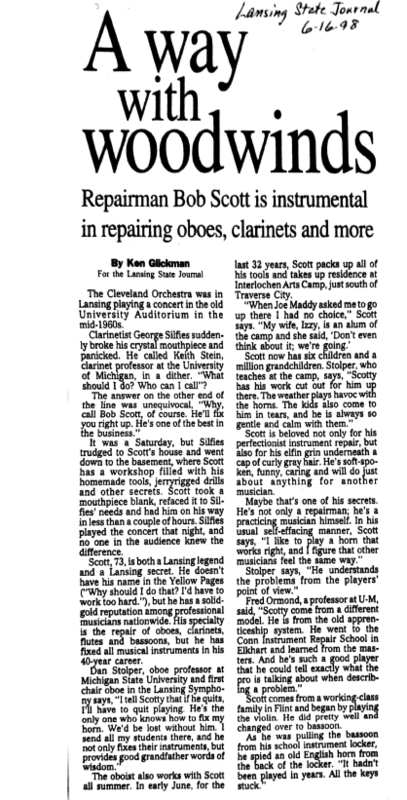 Scott was well-regarded as a master woodwind technician and musician. 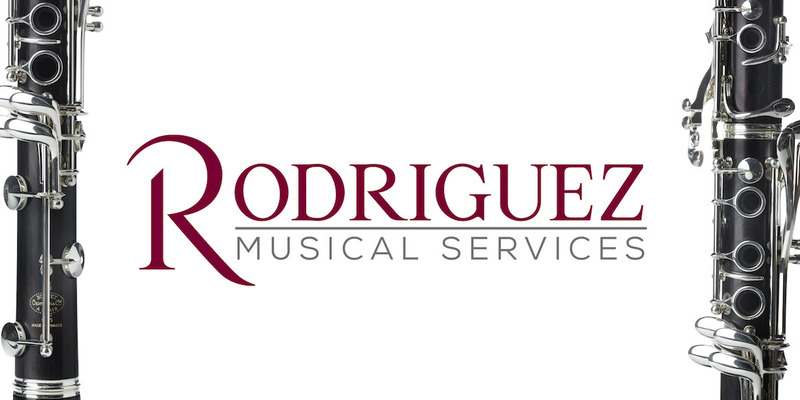 A 15-year member of the Lansing Symphony, he also performed with the Lansing Concert Band for over 30 years and spent 38 summers as the woodwind repairman for Interlochen Music Camp. Scott was also a maker of ligatures, mouthpieces and barrels for the clarinet, along with items for the other woodwind instruments. Scott is survived by his first wife, Dora Louise and their three daughters Evelyn Cunningham, Merianne Harrison and Barbara Carlisle; his wife of 58 years, Isabelle (Issie) and their six children, John Scott, Cheryl Dunn, Lorie Zenker, Linda Gewirtz, Timothy Scott and Raymond Scott; and many grandchildren and great-grandchildren. What follows are tributes from those who knew Bob and worked with him. Bob Scott was a kindhearted man, genius master craftsman and repair guru extraordinaire. He also made amazing mouthpieces and ligatures which rival any of the top brands today. In addition to his gifts as a musician and brilliant master craftsman, Bob was a magnificent human being. I have many fond memories of walking into his warm home and always being welcomed by his lovely wife Issie who would announce that Bob was ready for me downstairs. 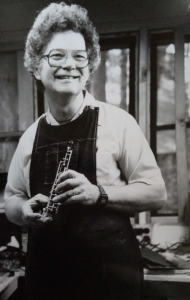 As I made my way down to his basement shop, Bob always greeted me with a smile as he was working on some other project, playing his oboe or clarinet or making that perfect oboe reed! His enthusiastic spirit was contagious, and I always walked out happy with the knowledge and confidence that my clarinet was now working perfectly, thanks to Bob’s magical tweaks. It was a privilege to work with Bob who will be greatly missed and will be remembered as a legend and a truly great human being. Scottie was a close friend for many years. His work with Keith Stein on mouthpiece facings led to great work and help for clarinetists. Additionally, he worked at the National Music Camp and was a huge help in maintaining clarinets. 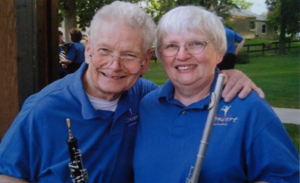 His help to me was extremely valuable and a big influence – a great gentleman and wonderful family man, Scottie taught me so much about the clarinet that has been a true benefit to my students over the years. Robert Scott, or Scottie as he was known, contributed greatly to my life, not only as a master craftsman but also as a good friend. I felt so fortunate that he lived here, so close by—I could call him when necessity arose, and he would make time to help me out with whatever ailed my clarinets. He took infinite care making sure everything worked just the way I liked it and taught me a lot about making minor adjustments myself while he was at it. No tribute to Scottie is complete without acknowledging his wonderful wife Isabel’s role in making it possible for Scottie to help so many people. She was also a good friend and whenever Scottie was working on my instruments, she and I visited, talking at length about many things and catching up with their ever-increasing family and mutual friends. One anecdote: as Scottie was lying at state in the church one noticed three oboe reeds in his breast pocket. The backstory is that one of the grandchildren had asked Scottie if he would play oboe in heaven. He had said he didn’t think they had oboe reeds there. So that grandchild made sure he would have reeds in heaven and left them in his pocket! Bob has lifted the spirits of many with his beautiful oboe sound and melodies. 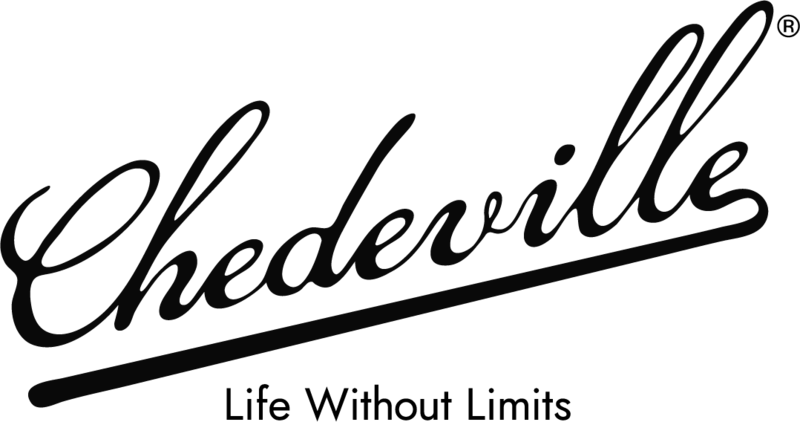 He inspired others to perform better – not only through his playing, but also through his world-renowned instrument repair. Because of Bob, musicians of all levels, generation, countries and nationalities have been able to perform better – through his repairs, custom-made mouthpieces and barrels, and oboe and bassoon reeds, etc. I will also remember Bob’s smiles and easy-going manner. 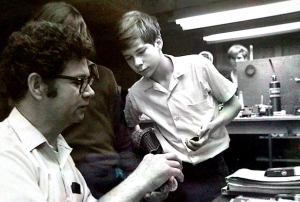 Bob was a legendary figure – even when I met him back in the 70s when Fred Ormand sent me to him to refinish my mouthpiece. A humble and kind man, he will be missed by musicians and friends near and far. 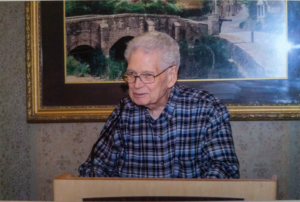 I was in a rehearsal for the Straits Area Concert Band in Mackinaw City when my stand partner, Louise Cescon, informed me of the passing of Mr. Scott. I first met Mr. Scott in the repairs shop at NMC when I was a camper there for five summers. He was a Kindly and calm presence, which I really appreciated in that stressful environment. He not only had the skills of a surgeon – Handing over one’s instrument, which is a precious extension of a musician’s soul is like entrusting a relative to a surgeon’s hands – but the reassuring presence of a therapist. He is treasured by many. I clearly remember the first time I met Bob Scott. I got a tip on where to find the greatest repair man of all time. How to find him? Call his house, of course! The first time I came, I was certain the address was wrong. I was expecting a store. But I bravely rang the doorbell and met Bob’s wife who led me to the basement. Then, if I wasn’t nervous enough already, I entered a basement with more tools and gadgets then I had ever seen before! As I moved closer to Bob’s workbench, I saw all of his “works-in-progress.” Ligatures, mouthpieces, instruments … it was like the musical version of the Batcave! Despite my sensory overload, I met a sincerely kind man who knew exactly what my instrument needed. I always felt like Bob and I enjoyed each other’s company. Even after I graduated, he still remembered me. I loved hearing his stories about his life. Bob was a veteran, a gifted bassoonist and a devoted father/grandfather/great-grandfather of numerous children. (Fun fact: On one visit I learned that his first name is actually Cleo.) He truly was a master of his craft. Every instrument he touched was transformed. There were no limits for Bob. I remember once he was so annoyed that he couldn’t find any screws. He looked everywhere for quite some time, until he finally decided just to make his own screws! I’m proud to say that not only do I own a clarinet that has been fixed numerous times by Bob Scott, but it also has original screws made by him. Bob will be missed, but his legacy lives on! While studying at Michigan State University, my instrument suffered a drop and the wood on the lower tenon joint was damaged. Bob was recommended to me, and when I contacted him he told me to come right away. While he worked we chatted about various topics, including my studies and our favorite works for the clarinet. He was a genuinely skilled technician, but more than that a kind soul filled with stories and a vast amount of knowledge on every aspect of music. 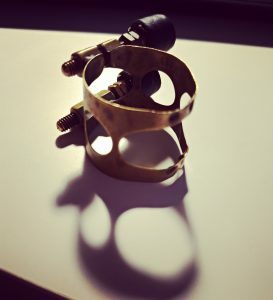 To this day, when I put my horn together, I still look at the repair he did; it’s barely visible, yet his skill is evident. He really did wonderful work. I also still use my Scott ligature and no matter what fancy thing comes in front of me, I always go back to it. Bob will truly be missed. 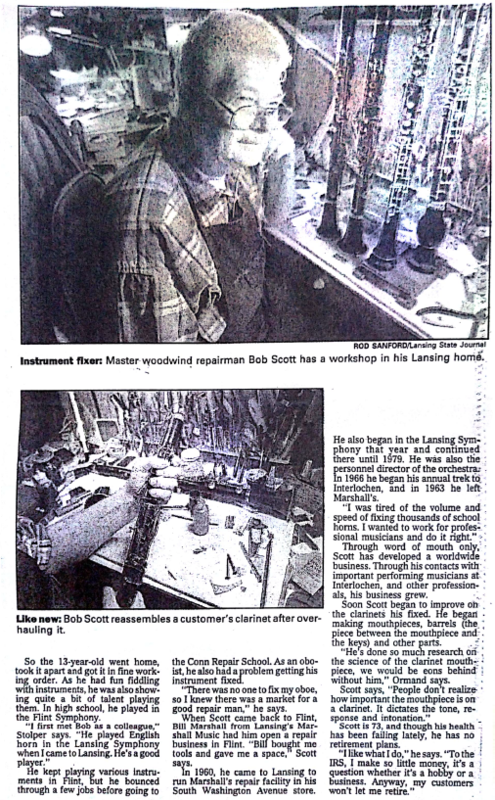 I decided to visit Bob Scott after hearing so much about his expert repair work and equipment. After arriving at his house, he led me downstairs to his workshop. Mr. Scott took immense care examining my horn, which surprised me as I was only there for what I thought would be a couple minor adjustments. I watched as he touched the keywork and held the instrument up to his ear, feeling and listening for imperfections in the mechanism. He worked slowly and deliberately to make sure everything was correct, and his craftmanship was immediately noticeable after I play tested my instrument. Please also enjoy this lovely article from the Lansing State Journal sent to us by Bob’s wife Issie.